Former Grand Junction resident Verne Paul Hunt, 71, of Saratoga, Wyoming, died Jan. 17, 2018, at his home. A rosary will be said at 7 p.m. Thursday at St. Joseph Catholic Church in Grand Junction, Colorado. 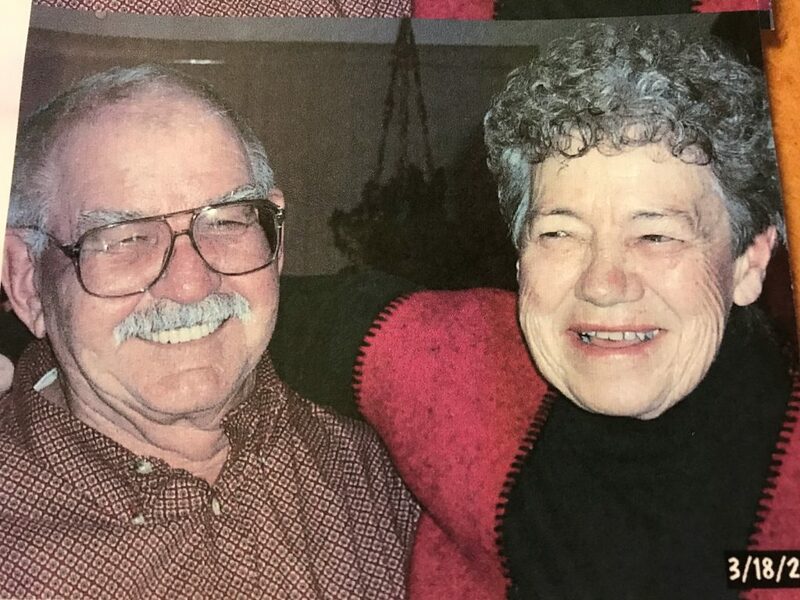 Services will be at 1 p.m. Friday at the church, with burial to follow at Orchard Mesa Cemetery.